Eastern Order of Battle is a web site that contains data on eastern flying technique user military air forces. Since those information were confidential earlier a lot of false data is present in different sources. The purpose of this site is to clarify these details. 10. 10. 2018. update site: Mig-23 Flogger conversion training school at Lugovaya. Part One. 30. 03. 2018. new site: The Soviet friendly visit in Czechoslovakia at Pardubice airport in July 1968. 25. 03. 2017. new site: Mig-23 Flogger conversion training school at Lugovoy. Part One. Record number of visitors on Sunday. Thank you, dear visitors and BMPD! 2016. 03. 29. - new site: Is it a North Korean MiG-21MF Fishbed-J? 2016. 01. 17. - new site: Shenyang J-8B Finback-B all-weather interceptor of the 1st Fighter Division. 2015. 12. 26. - new site: 180 pieces Su-24 Fencer tactical bomber at the Soviet 24th Tactical Air Army! 2015. 12. 09. - new site: The 7th Bomber Air Regiment's ground crew in the second half of the eighties. 2015. 09. 12. - new site: Air Force of the Southern Group of Forces's MiG-21bis Fishbed-Ls in full color. 2015. 08. 08. - new site: Soviet air regiments in Mongolia during the Cold War. 2015. 07. 30. - new site: The MiG-25 Foxbat at the skies of China. The Eastern Order of Battle web site is one year old! We already have 1,500 visitors per month. Thank you, dear visitors! 2015. 04. 04. 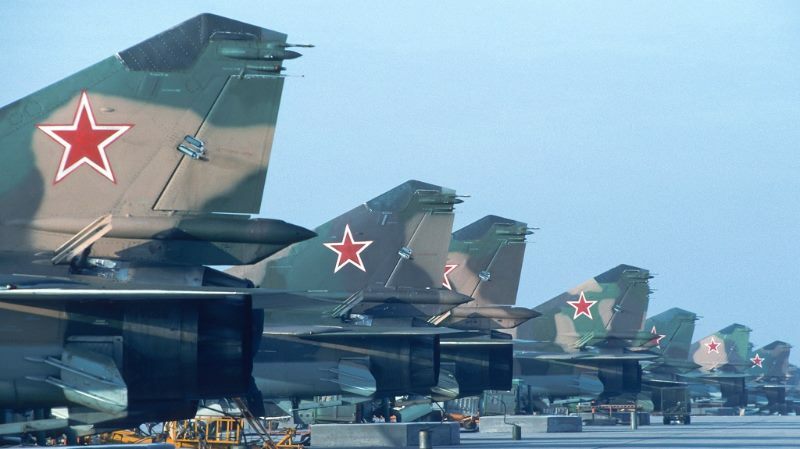 - new site: The Soviet MiG-23 Flogger Show! Record number of visitors on Sunday (163) Thank you, dear visitors! Record number of visitors on Thursday (61) Thank you, dear visitors! 2014. 12. 10. - new site: The Soviet 115th Fighter Air Regiment's special camouflage MiG-21bis in 1979. 2014. 11. 26. - new site: Pictures about the Soviet 143rd Front Bomber Regiment's life in the seventies. Record number of visitors on Sunday (27) Thank you, dear visitors!